The Neptunes & Q-Tip share the digital version of their Prince remix. 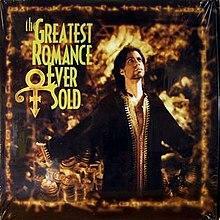 Prince's original "The Greatest Romance Ever Sold" arrived in October 1999 when he was performing under the "Love Symbol" moniker as a preview of his Rave Un2 the Joy Fantastic. The track was treated to a remix by The Neptunes, featuring Q-Tip. The updated cut was reportedly recorded as The Purple One's Paisley Park compound sometime in the late 90s but was only made available by way of 12" vinyl. Now, nearly two decades after it got here, The Neptunes have released the remix to digital streaming platforms for all to enjoy. Previously, Pharrell voiced his interest in working with Prince in the past, even teasing the possibility of Prince singing the hook on the 2003 breakout "Frontin." 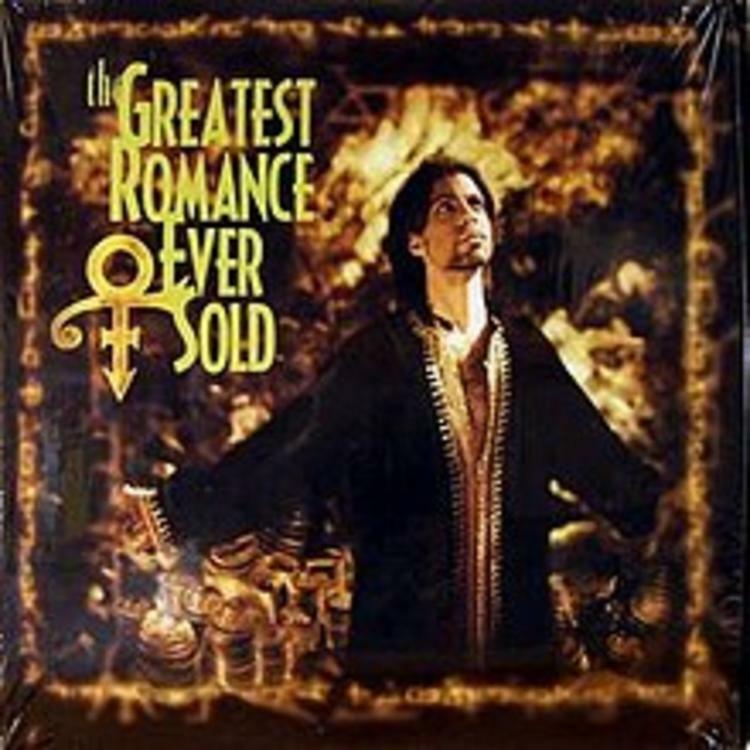 Ultimately, "The Greatest Romance Ever Sold" is the only known collaboration that ever panned out between the late legend and Pharrell. Was there ever a reason for us to be apart? KXNG Crooked Delivers New Heat On "Live 4 It"